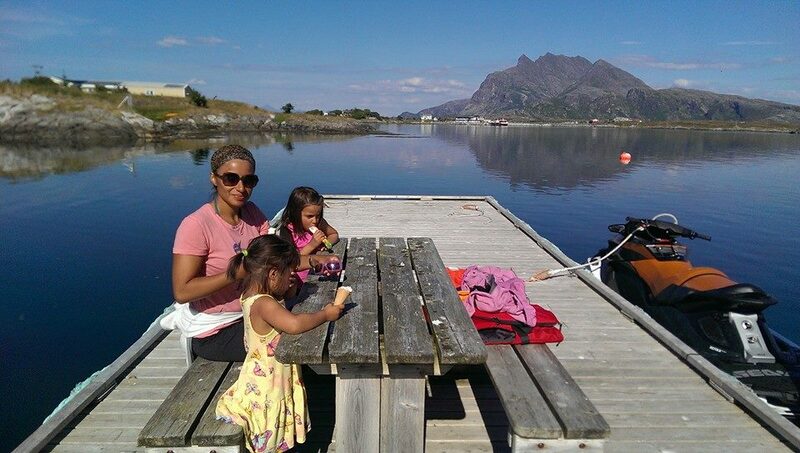 Summer is not over yet! The weather is starting to get a bit cooler in many of our northernmost cities but it’s not over yet! 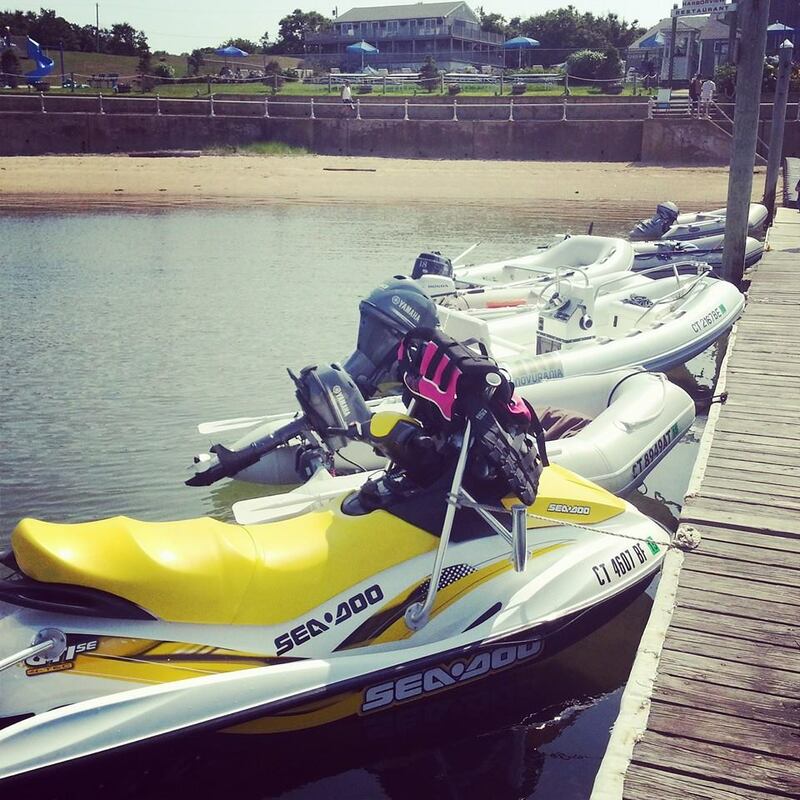 Now is the time to extend your summer and spend as much time as you can on the water. To help you keep warm during these cooler weeks, we’ve got sportswear and technical gear designed to help you beat the end-of-summer chill! 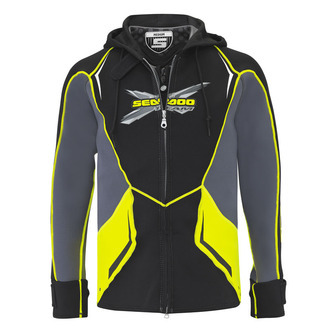 A favorite of many racers and racing enthusiasts, the Men’s X-Team Neoprene Riding Jacket keeps you warm both off and on the water. 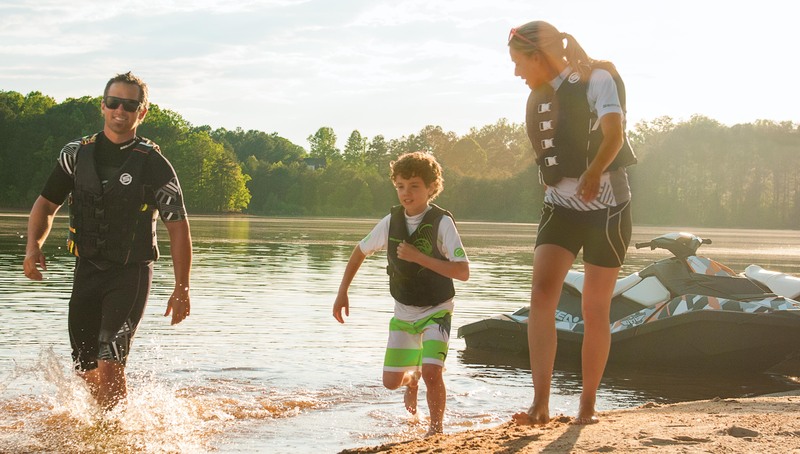 Designed to fit over your PFD (or wear as a traditional jacket), this jacket will keep you warm and ward off the cool wind as you glide across the water. 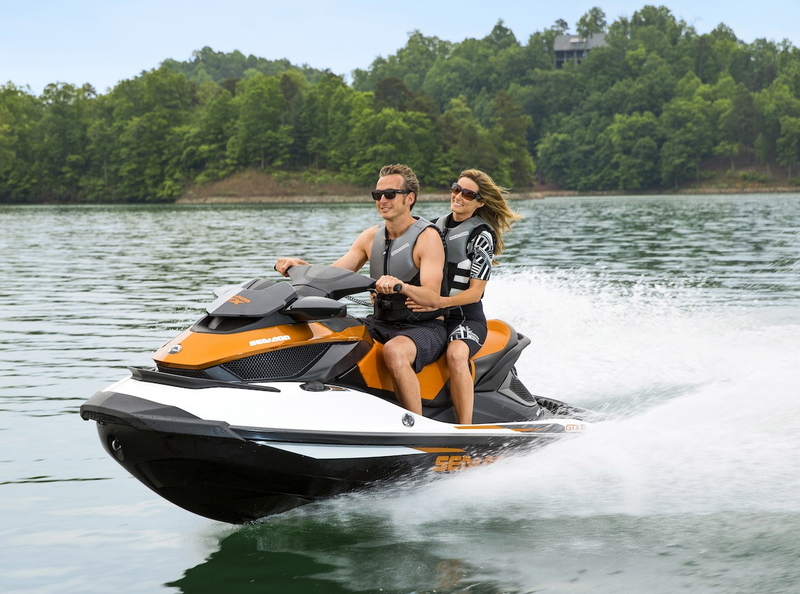 The jacket has a slit at the back waist so that it is comfortable, and not binding, when riding your Sea-Doo watercraft. 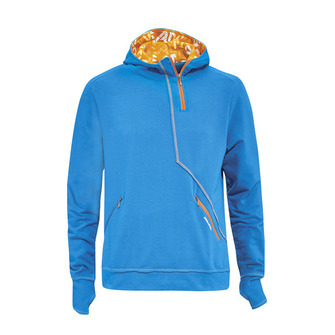 It zips closed and includes a lined hood to keep your ears warm. 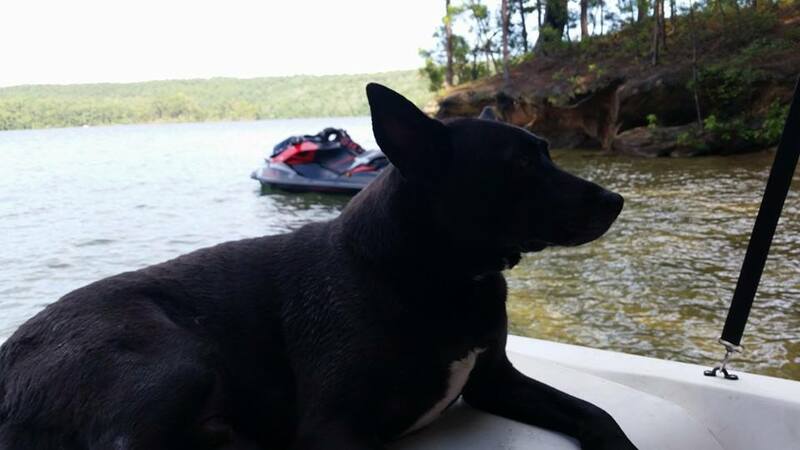 As the air temperatures cool down so does the water! Our full suits are designed for safety, comfort and warmth. The full coverage helps keep your legs warm from the spray as you carve those sharp corners! 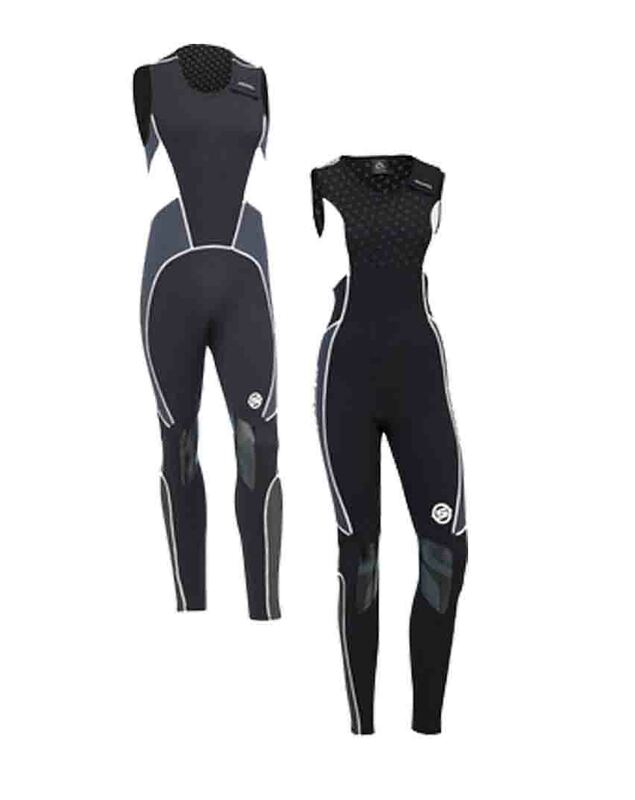 The Deluxe Wetsuits (men and ladies) have full-length legs and are sleeveless. They are made of 3/2 mm neoprene and have velcro closures so they are easy to get in and out of. To compliment the full suit you will want to also purchase a Deluxe Jacket (men and ladies). These are lightweight (1 mm neoprene) and can be worn with the Deluxe Wetsuit or separately with neoprene shorts for days that are not cool enough for a full suit. 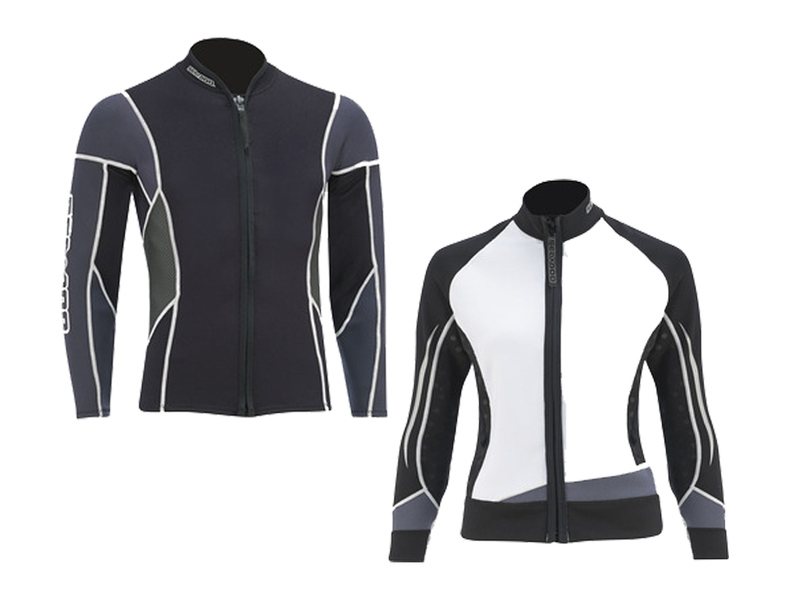 These jackets zip closed and are comfortable, functional and provide that added layer when riding in cooler weather. In cool weather the first thing that the air hits are your hands! Holding down the throttle or brake with cold fingers can be a challenge! 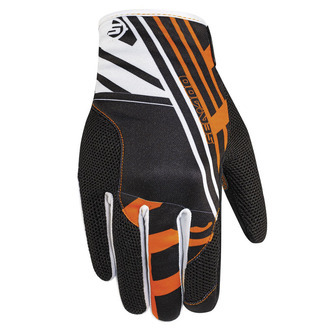 Our full-finger Attitude or Vehicle gloves are comfortable, provide coverage from the cool air and include rubberized Pro-Grip on the thumb and palm to ensure a solid grip on the throttle or the brake! The gloves are specifically manufactured to allow operation of your smart device (phone or other touch screen gadget) while they are on your hands. No need to remove, just touch and go. 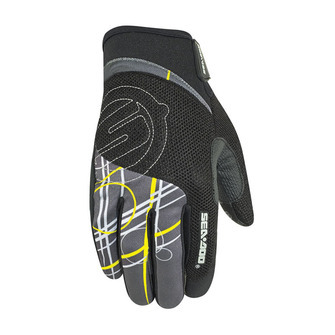 These are adjustable and can help ensure that you are warm head to toe. 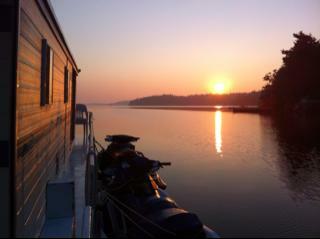 After a full day on the water slipping into a warm, soft sweatshirt is the perfect way to end the day. Our Chill Hoody is comfortable and even includes a sleeve cuff with a hole for your hand to ensure no wind blows up inside the jacket. This sporty jacket comes in three fun colors: Blue, Charcoal Gray and Heather Gray. 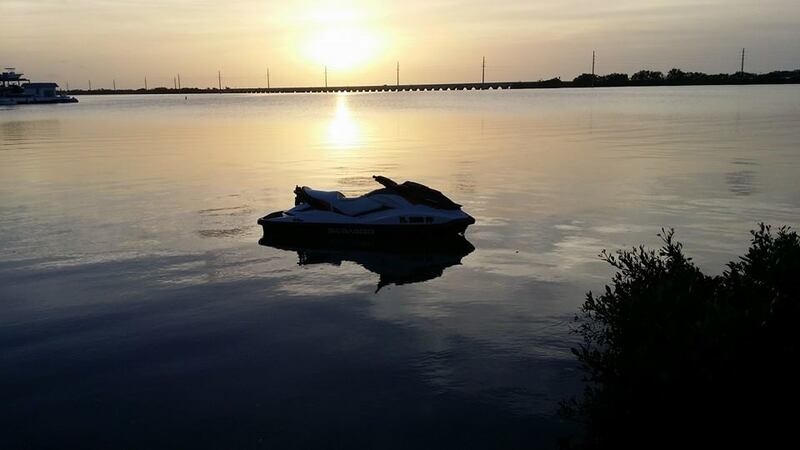 Take advantage of the last of the long summer days on your Sea-Doo watercraft…before you know it we will be winterizing and dreaming of these summer days! 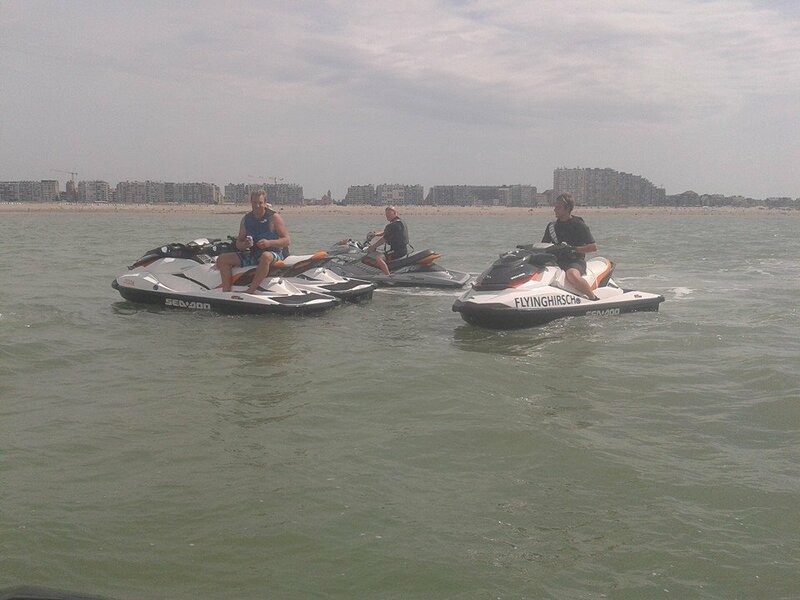 With the second half of the watercraft racing season upon us Sea-Doo racers continue to collect championships in Europe and top X-TEAM riders are in the hunt for US National Championships. James Bushell has added another Pro Stock European championship to his resume aboard his 158Performance backed Sea-Doo RXP-X and is targeted to win the UK Championship in the Superstock 1000 class on the new Sea-Doo Spark and PRO GP classes on his Open class RXP-X. 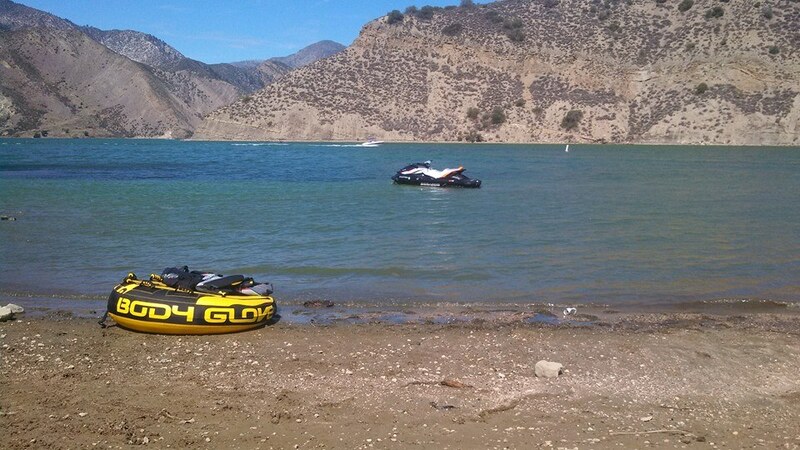 Bushell is proving his Sea-Doo RXP-X is still the watercraft to beat with solid wins amongst strong opposition all in the effort to prepare to defend his three year string of winning double world championships at the IJSBA World Finals, taking place in early October in Lake Havasu City, Arizona. 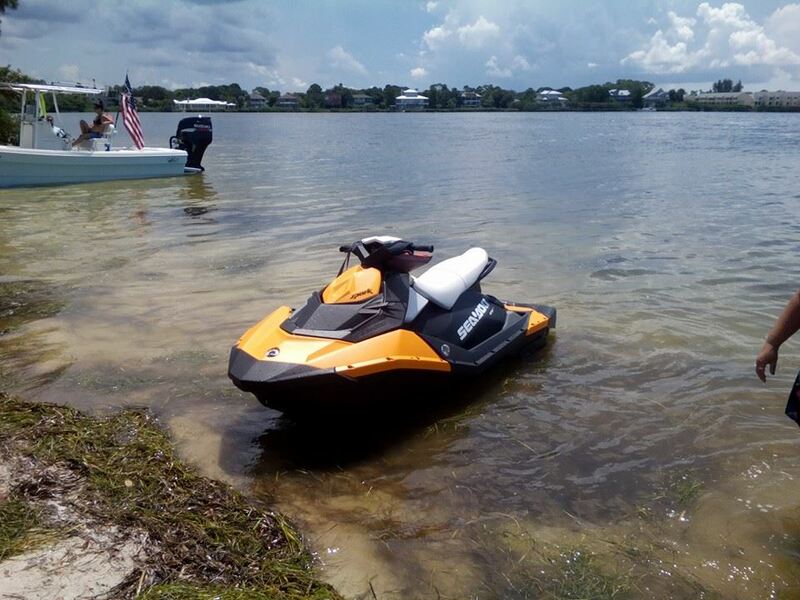 Erminio Iantosca on his Sea-Doo RXP-X is in the hunt for the US National Title. 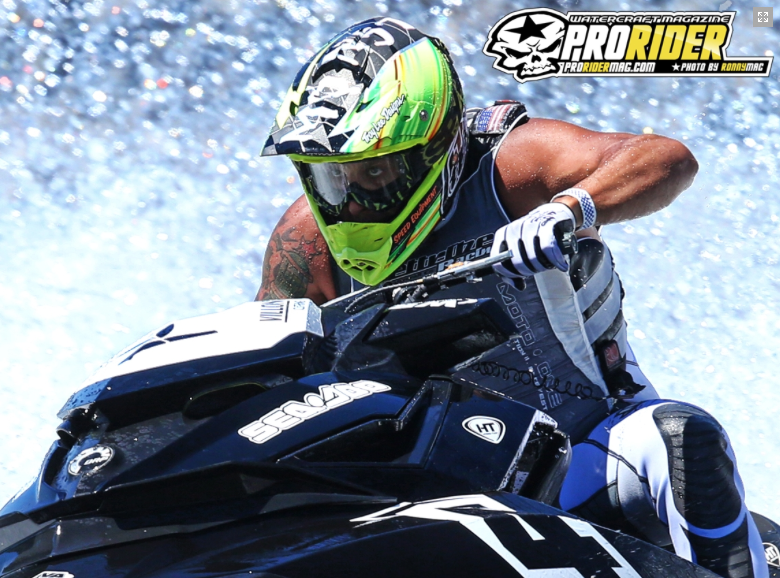 On the Hydroturf US National Tour, both Sea-Doo X-TEAM riders Erminio Iantosca and defending PRO OPEN world champion Jared Moore from South Africa are in the hunt for the PRO OPEN US National Championship with Aero Aswar. 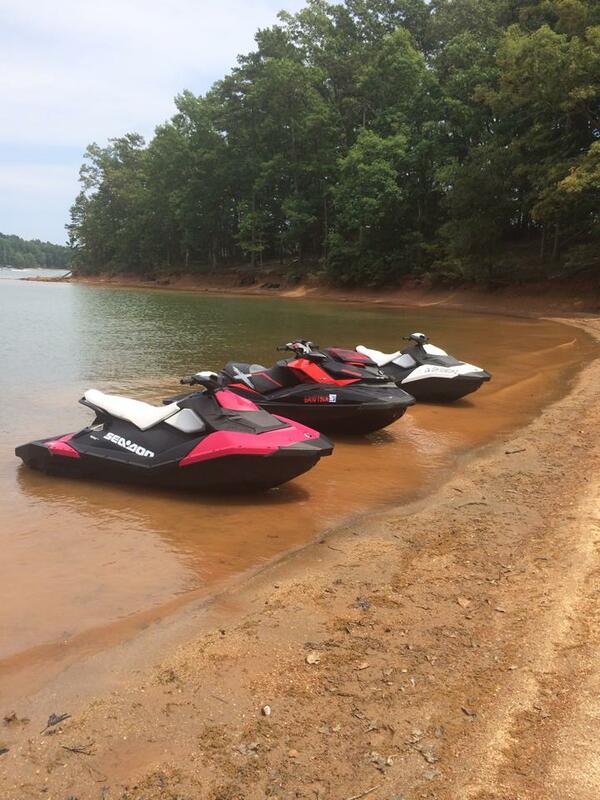 Iantosca has been busy preparing for the last two rounds which begin this weekend in Lake Hartwell, Georgia followed by the Governor’s Cup final in Charleston, West Virginia the following weekend, by stepping up his practice sessions on his RIVA supported Sea-Doo RXP-X and riding for the upcoming 2015 Sea-Doo catalogs and videos. 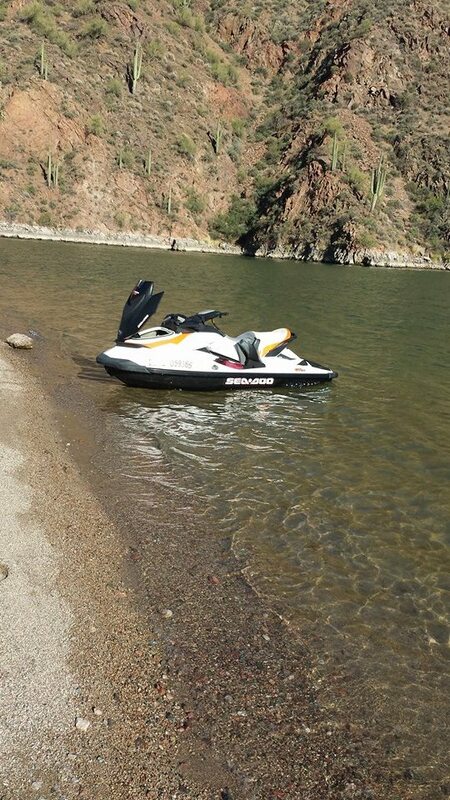 Moore is balancing time between South Africa and the Kommander Industries shop in Arizona as he attempts to find consistency in his finishes to claim another championship aboard his Sea-Doo RXP-X. 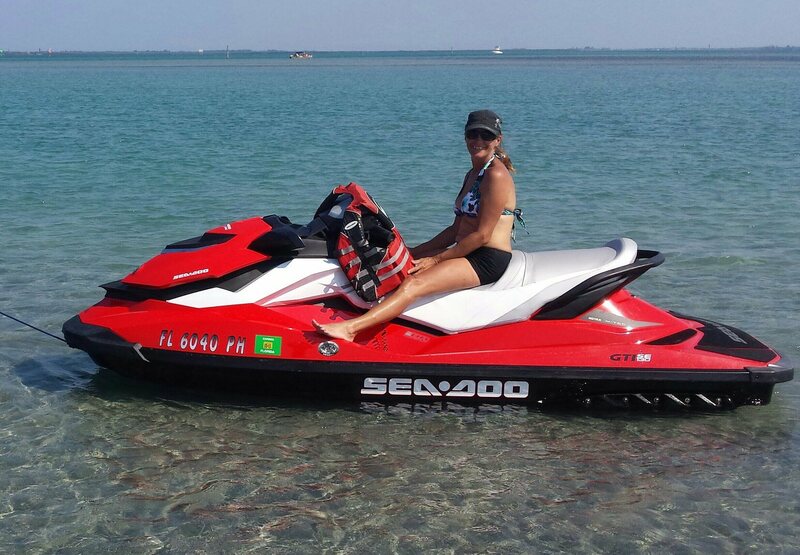 Following the conclusion of the US National Tour, the forth round of the AQUAX US tour will take place in the surf of Cocoa Beach, Florida where the newest watercraft racing series is attracting more and more new and old riders alike. 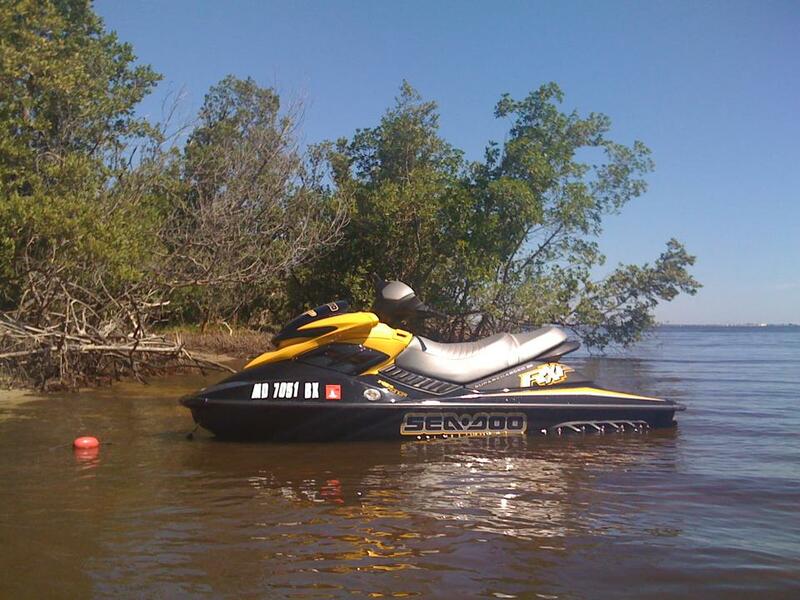 2013 Cocoa Beach 300 class winner Cody Hawkins will be back in action to defend his title aboard his Sea-Doo RXP-X. In the 250 class Sea-Doo X-TEAM rider Eric Lagopolous will look to continue to build on his points lead after claiming eight of the past nine possible moto wins aboard his Sea-Doo GTR 215. 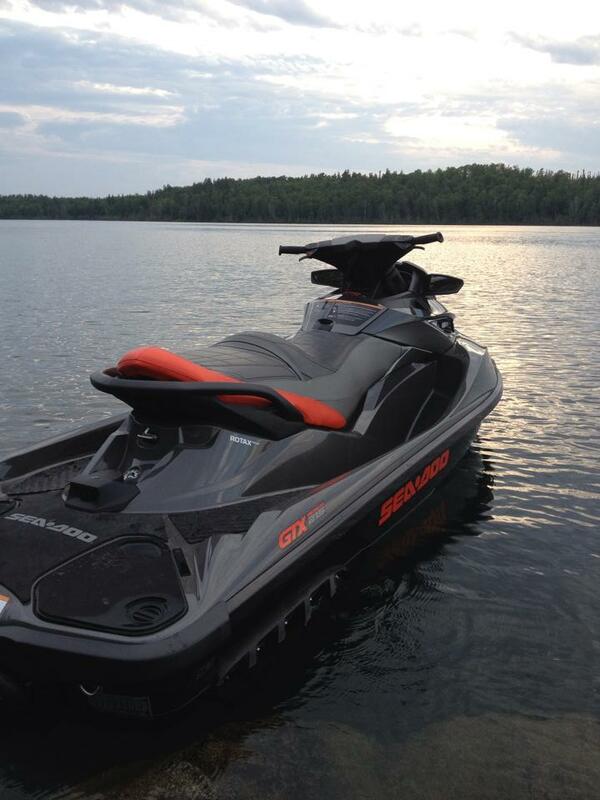 For more information on Sea-Doo performance models visit the performance section at sea-doo.com. 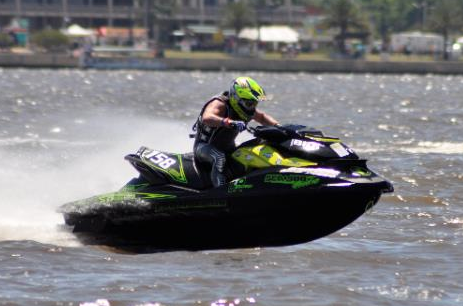 For more information on watercraft racing visit IJSBA.com.